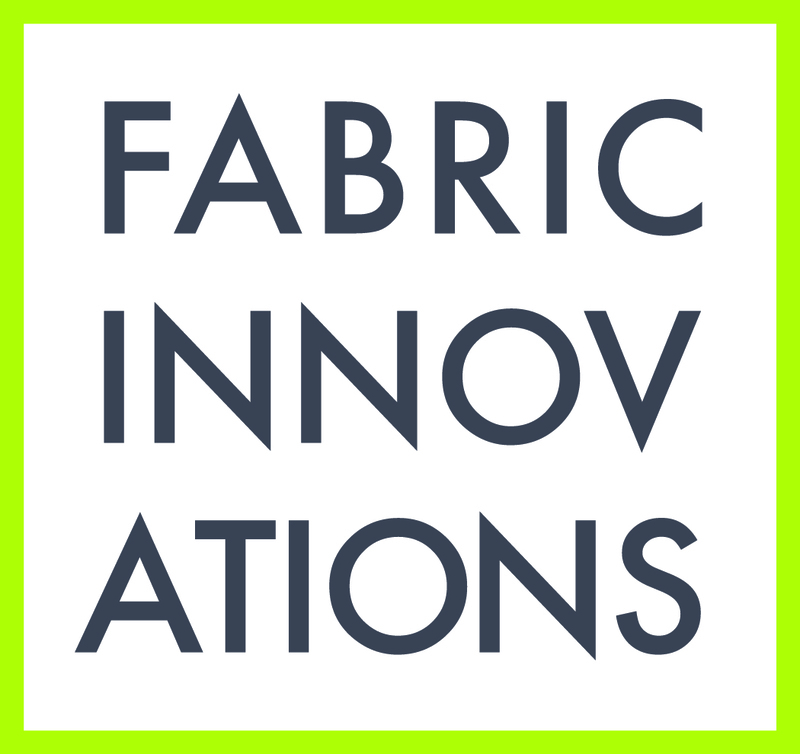 Fabric Innovations is a design-driven fabric company providing bedding, drapery, and upholstery fabrics to the hospitality industry. Since 1997, Fabric Innovations has been recognized as a leading supplier of linens, bedding, and custom fabrics to some of the industry’s most prestigious hotels. For more information on fabric and bedding programs, please visit www.fabricinnovations.com and contact the corporate office.